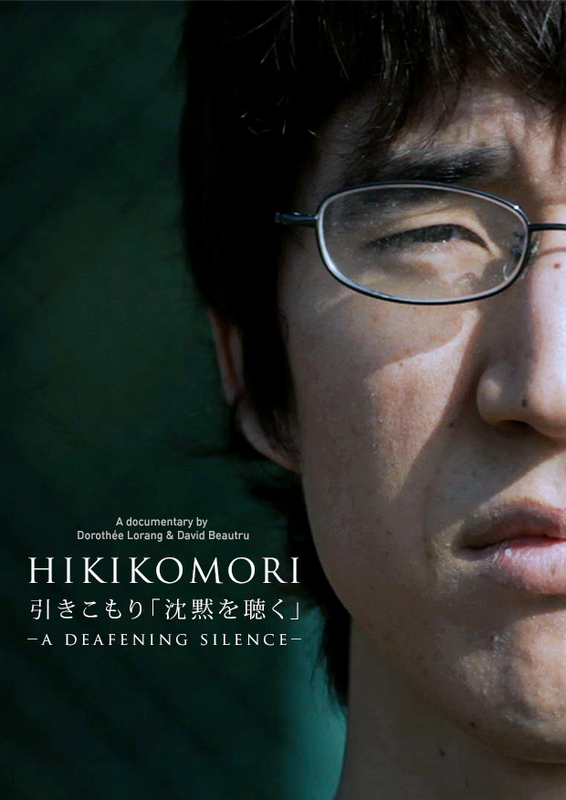 Join us for the screening of Hikikomori, a deafening silence, followed by a discussion with Mr Ray Chua, a clinical psychologist from the National University Hospital of Singapore. There are between 600,000 to a million youths in Japan who isolate themselves in their bedrooms and withdraw from all social interaction for several years. These youths, known as hikikomori, are renounced in Japanese society as the “lost generation”. The film follows some of these youths in a rehabilitation centre set up to help them reintegrate into society as well as to understand the reasons behind their reclusive behaviour.